Who doesn’t like Free? Head downtown this holiday season and enjoy some free live music on board the free KC Streetcar as you explore downtown from the City Market to Union Station. 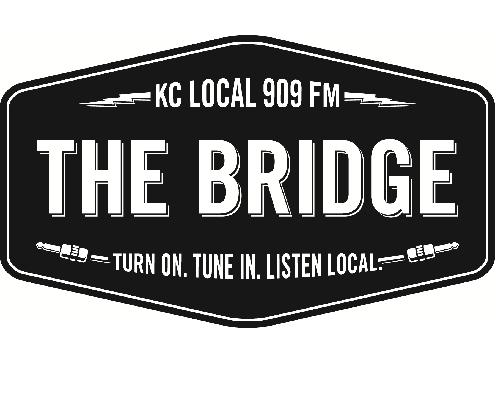 As part of the Downtown Dazzle events, the Kansas City Streetcar, in partnership with 90.9 The Bridge, is hosting ten live musical performances on board the streetcars. Music will range from traditional holiday music, covers and original music performed by local artists. 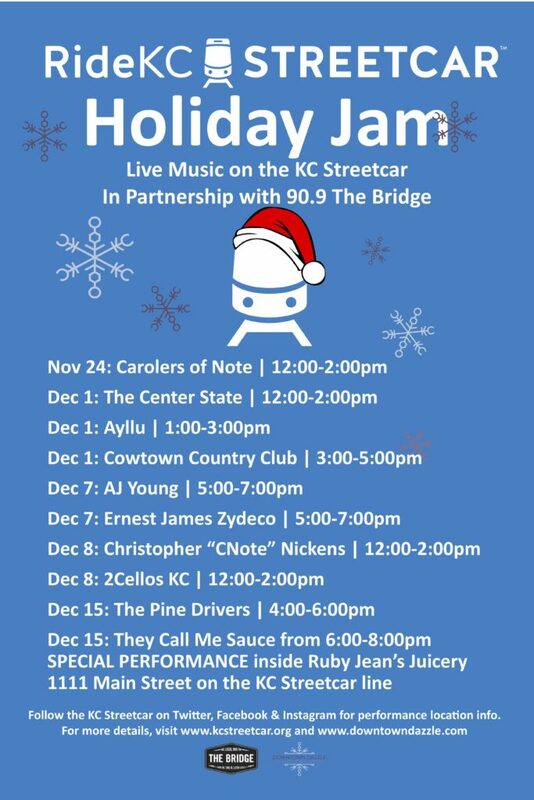 Enjoy the holidays downtown and on board the KC Streetcar this season. How to you know which streetcar to board? Well, that is part of the fun. Exact locations for each Holiday Jam are not known until the day of the performance. Musicians will board the streetcar from the Union Station stop at the start of their performance. The best way to be in the know is to follow the KC Streetcar on Twitter, Facebook and Instagram to find the exact locations. “Performing on the KC Streetcar is a dream come true for me because it is yet another opportunity to do what I love and reach people in a positive light. It is a very compelling gesture that the KC Streetcar not only recognizes true talent right here in Kansas City, but they are willing to do what it takes to provide a platform for us musicians to express ourselves to the city that we absolutely love, as well as to our visitors and tourists,” said local jazz musician Christopher “CNote” Nickens. “It’s important for musicians to have new and exciting ways of getting their music out to the public,” said Jesse Akers of The Pine Drivers. 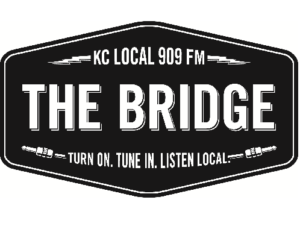 “The KC Streetcar Holiday Jam not only allows musicians to do that but also encourages them to have fun and interact with their audience in a uniquely interactive way,” Akers continued. See the full line-up below and make plans to spend your holidays in downtown Kansas City.